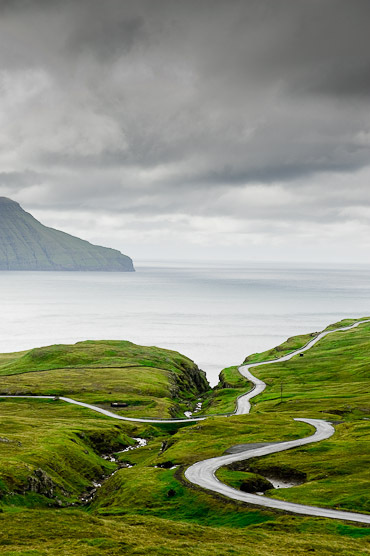 Although The Faroe Islands (belonging to Denmark but located between Norway and Iceland) are trying hard to be the new Reykjavik, it seems like time passed this archipelo, floating in the Atlantic, by. 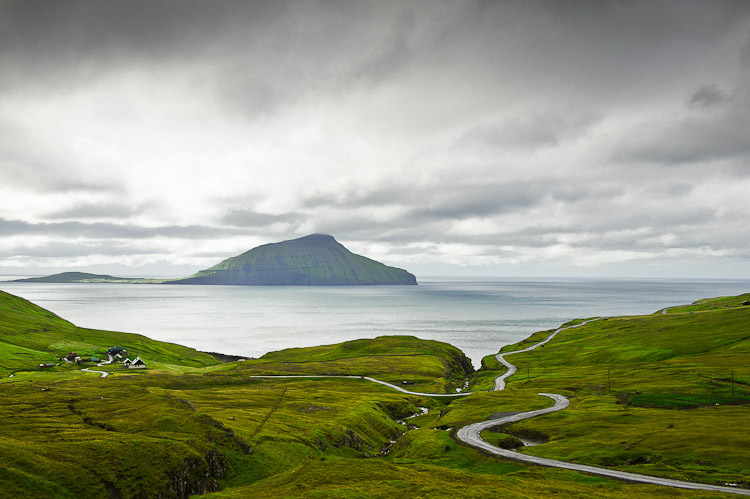 Eighteen green islands with only 50.000 inhabitants and the double amount of sheep. 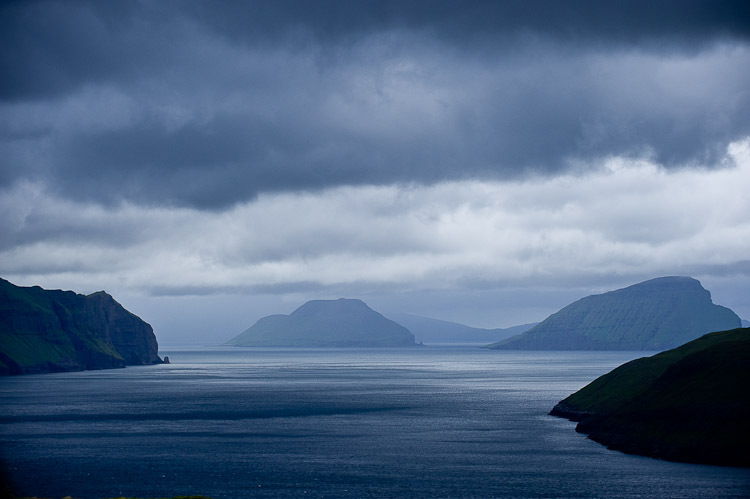 Theatrical and dramatic weather, changing every five minutes …from spooky haze surrounding the towerhigh cliffs to the sun fighting back through the clouds and spotlighting the cold sea or deep-greenish mountains. 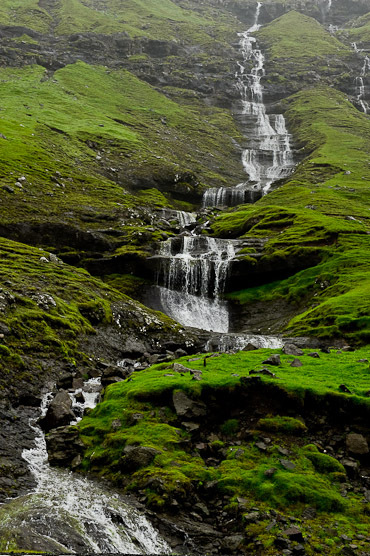 The water has the colour of Aquavit and the land is covered in green, soft and mostly wet carpet. People descent from Vikings and are friendly and very welcoming. 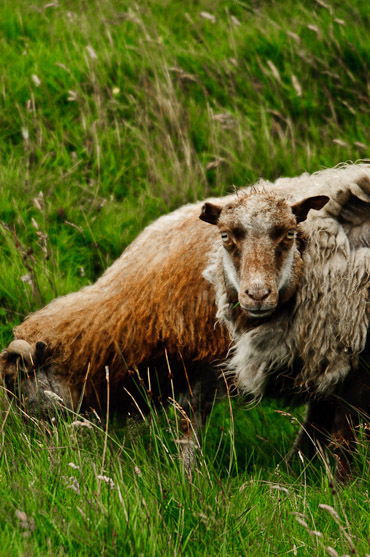 It doesn’t take long before you get invited into their homes to escape the ambitious winds and showery rains. 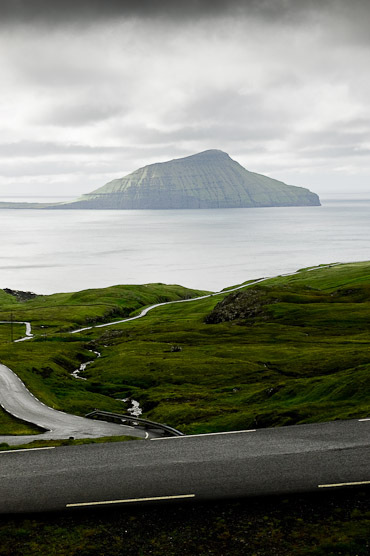 Stay in the classy and very cosy Foroyar Hotel with a view on Tórshavn, the tiny capital. 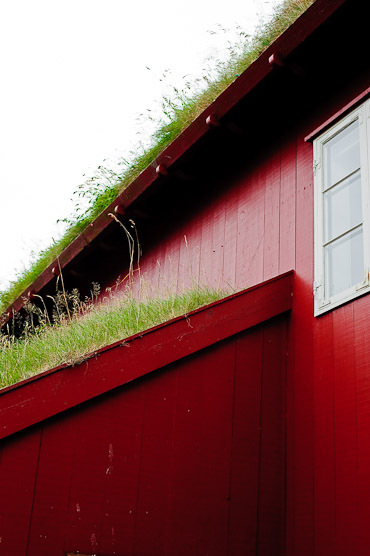 If you want to experience the town itself, choose for the funky Tórshavn Hotel smack in the middle of town and with views over the harbour. 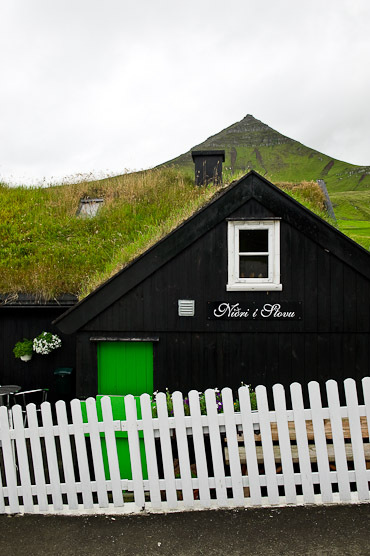 Another magical place in the Faroe Island is the village Gjógv, one of the most pitoresque places around the islands. 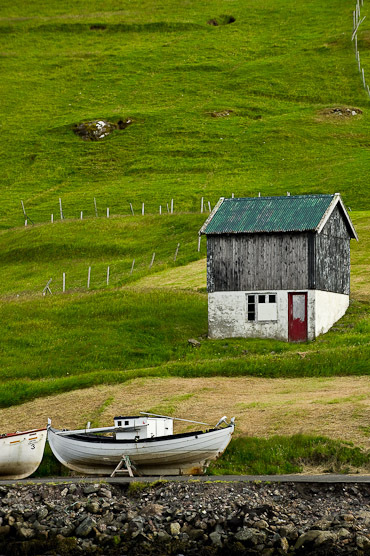 Lodging at Guesthouse Gjáargarður is simple but perfect if you want to stay in this area. The local babe Jóna Ólavsdóttir Joensen who works at the guesthouse could be the Faroese interpretation of Scarlett Johansson.. Real scandinavian beauty but with a undefying, mysterious look. 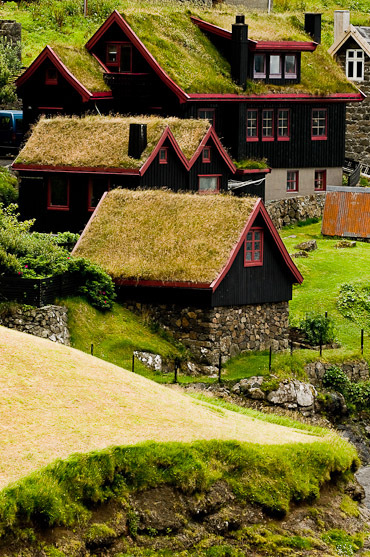 Just like the Faroese Islands itselves. Haven’t been there but it remains me of New Zealand. It’s beautiful! David, I love your photographs. 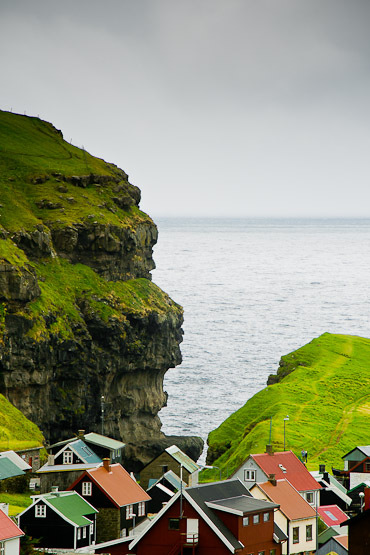 Have you also been to Mykines? The small boat going there is always booked out. You may have to take the helicopter. 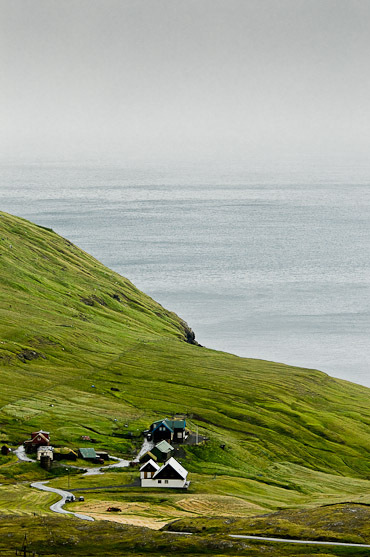 dear Anna, unfortunately we did not have the time to go to Mykines, we keep it for next time.